Not everyone gets to travel around the world. Those who do are quite lucky. Just because you don’t have time to visit your favorite cities in person does not mean you can’t watch them on your computer or tablet. 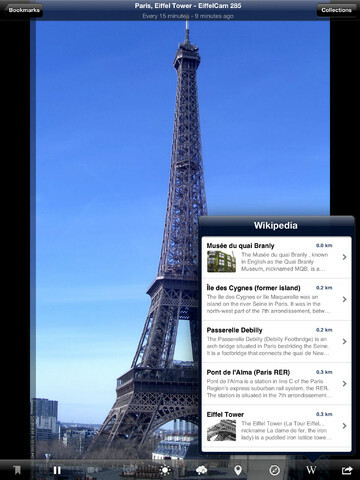 WorldView+ for iPad is one of many apps you can use for that. It lets you watch over 20k webcams from all over the world on your iPad. WorldView+ is quite user friendly. It not only provides you with a ton of webcams to choose from but it also lets you save your favorite webcams and even group them together. 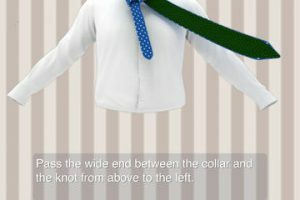 Additional webcams can be added manually. Users have the option to search for locations and watch webcams near their current location. The app shows you new, recently viewed, and featured webcams. 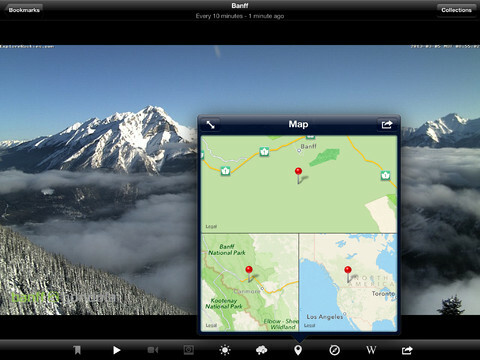 WorldView+ updates images automatically as soon as webcams provide them. Wikipedia articles about the webcam locations are added for your convenience. You can view daylight images and even get live video stream in some cases. This universal app costs under $4 at the time of this writing.